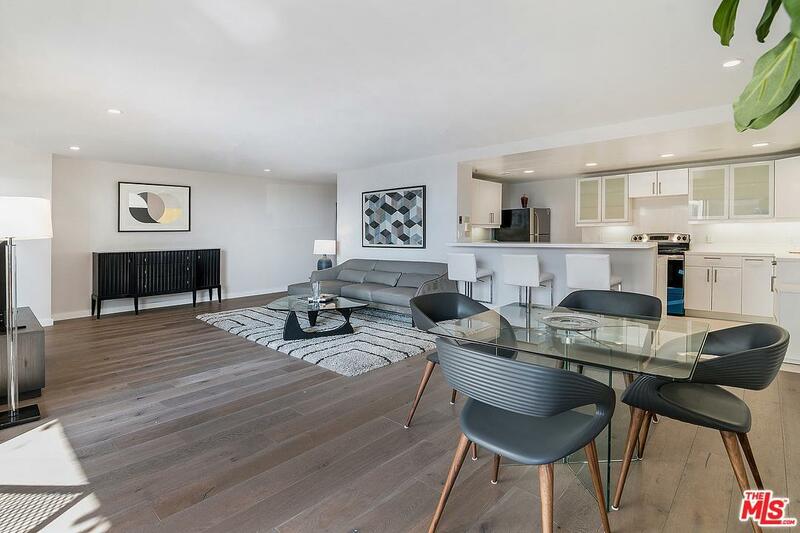 Spacious, light filled corner unit in a luxury concierge hi rise on prestigious Wilshire corridor. Unobstructed western views from all windows and inviting balcony. 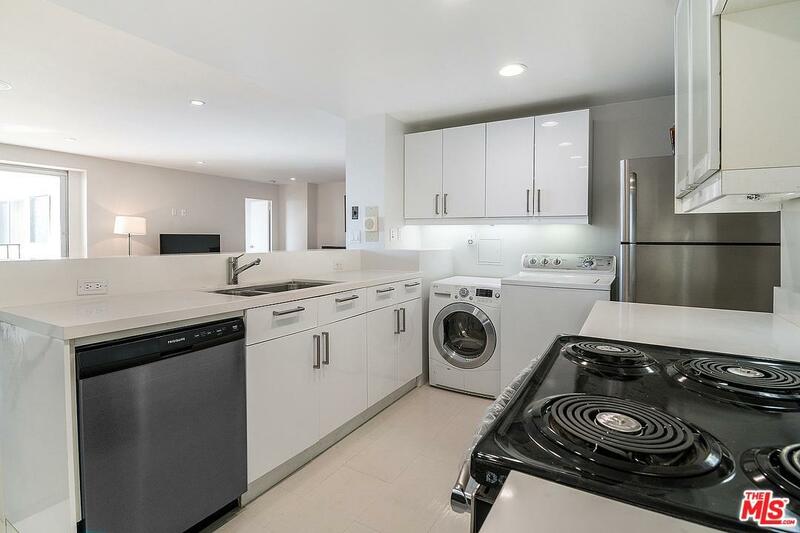 Entirely renovated with recessed lights throughout, sound system, hardwood floors, large kitchen with breakfast bar, new stainless appliances and washer/dryer, 2 full baths and study/nursery. HOA dues include all utilities (including Cable TV), 24 hr valet and security. Pool, jacuzzi, sauna, gym. Onsite manager. Close to UCLA, Westwood, Century City, entertainment and shopping. 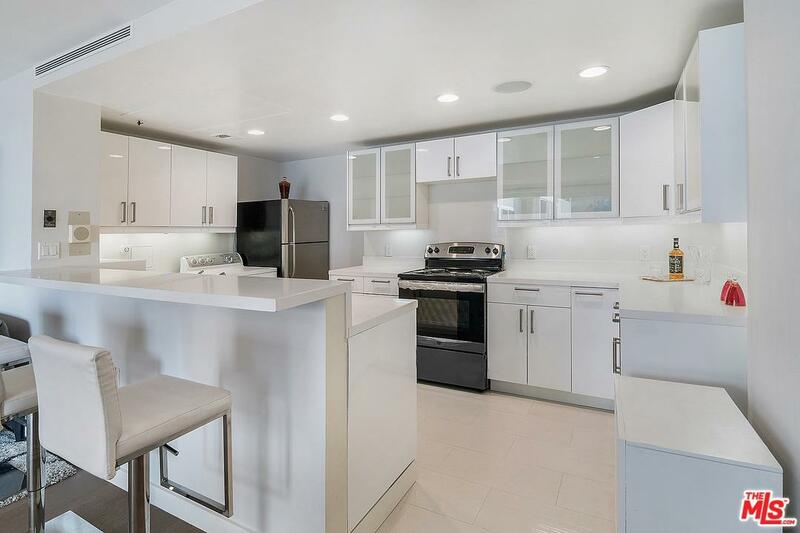 Listing provided courtesy of Marc 'Meir' Nemetsky DRE#01946024 of The Rfc Group and Jacob Hausman CA DRE# 01124558 of The Rfc Group.